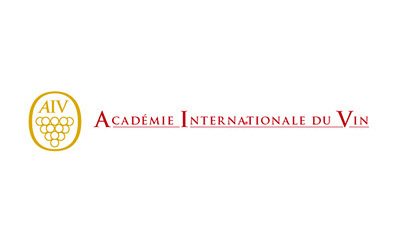 The International Wine Academy, founded in 1971, groups together people from everywhere who have helped give wine its patents of nobiliy and daily devote themselves, with work or thought, to exalting it. Discussions among academy members concern the idea of perfection distinguishing the wine world in order to stimulate winemaking excellence worldwide and the production of noble products. 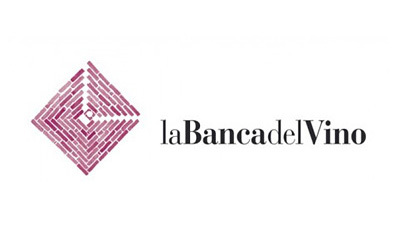 The Wine Bank is a cooperative created to build a database for Italian wine. Headquartered in the 19th century cellars of the Agenzia di Pollenzo, at the gateway to the Langhe, this is a fascinating enological showcase, unique in the world, at which to get acquainted with the Italy of premium wines: a museum offering tasting routes, samplings, events and activities promoting wine’s image and wine culture. The Franciacorta Tutelary Consortium was founded on March 5, 1990, in Corte Franca; since 1993 its headquarters have been in Erbusco. It groups together the three professional categories – grape-growers, winemakers and bottlers – involved in the production chain for the Franciacorta DOCG, Curtefranca DOC and Sebino IGT denominations. 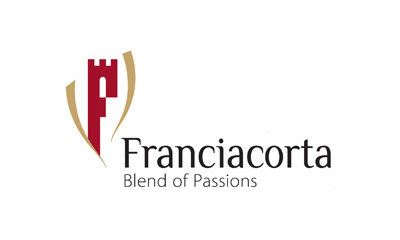 The consortium’s work is not only to legally protect the wines but also to promote the Franciacorta trademark and its territory. 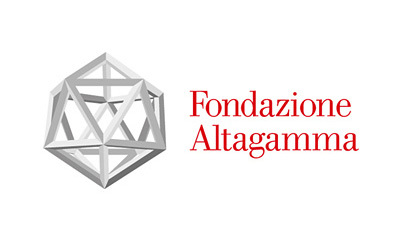 The Altagamma Foundation, which on January 1, 2009, took over the work of the Altagamma Association, unites and affirms the excellence of internationally renowned Italian companies working in the highest market range, expressing Italian style and culture in corporate management and in product and distinguishing themselves for innovation, quality, service, design and prestige. Created in 1996 by François Mauss, the GJE is an alternative in fine wine ratings to the individual ones given by the world’s best wine critics. 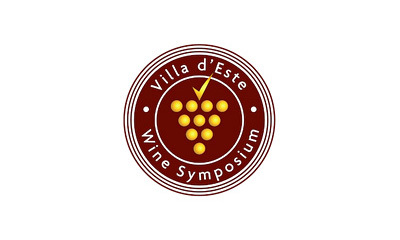 The method it uses consists of regular meetings among at least twelve members of its permanent panel, from at least six different countries, who taste a maximum of 64 wines in two daily three-hour sessions under the supervision of a legal representative. 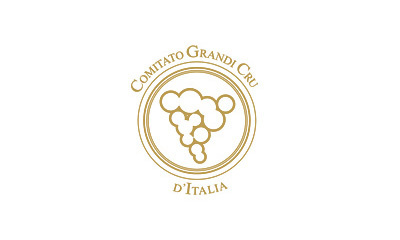 The Grandi Cru d’Italia Committee was created in 2006 to protect and enhance the prestige of wineries that for at least twenty years have been producing what critics and the public consider great wines. Member winieries are selected on the basis of strict qualitative criteria, taking into account the history and traditions of each one in the wine sector in order to make sure that through time they have been highly reliable in making superlative wines. whose names are trademarks in European winemaking traditions. 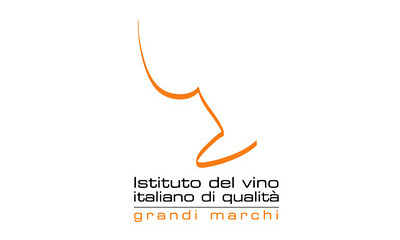 Through their institute members try to give greater force and incisiveness to valorizing fine Italian wines on world markets and to develop training and educational work to help promote wine culture worldwide. 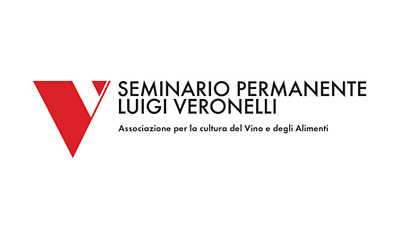 The Luigi Veronelli Ongoing Seminar combines moments of in-depth technical investigation into grape-growing, winemaking and food topics with work fostering greater knowledge of wine, offering constantly updated courses for wine professionals and aficionados. The aim of the association is to inculcate in an ever broader public the concept of quality in regard to wine and food, and is aided is this by member companies working in these fields.